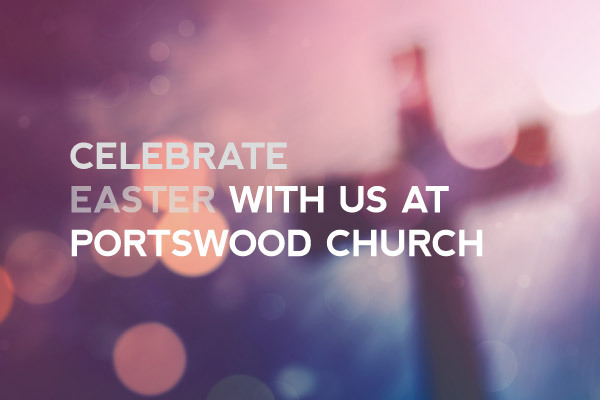 The Trustees of Portswood Church are the data controller (contact details below). This means it decides how your personal data is processed and for what purposes. 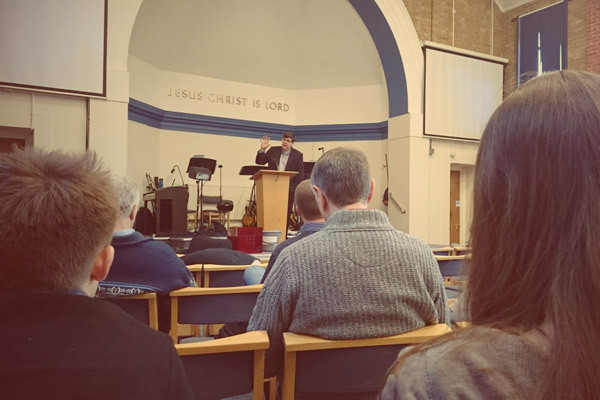 The Trustees of Portswood Church comply with their obligations under the “GDPR” by keeping personal data up to date; by storing and destroying it securely; by not collecting or retaining excessive amounts of data; by protecting personal data from loss, misuse, unauthorised access and disclosure and by ensuring that appropriate technical measures are in place to protect personal data. To enable us to provide services for the benefit of the public in Portswood and Southampton city. Your personal data will be treated as strictly confidential and will only be shared with other members of the church in order to carry out a service to other church members or for purposes connected with the church – for instance to support you in prayer, to arrange a pastoral visit or so that you can be contacted by other members of a team that you join. We will only share your data with third parties with your consent, unless we are obliged to by law. We retain data only as long as required, unless legally we are obliged to hold it for longer. For example we retain contact details while they remain current and these are typically refreshed annually; employment records, gift aid declarations and other financial data for 6 years after the end of the financial year to which they relate; and marriage registers permanently.